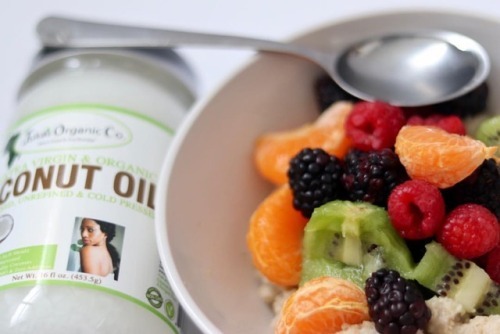 Juka's Health & Beauty Blog – Tagged "healthyeating" – Juka's Organic Co. Okay we will post about Fonio just because.. even though we cannot keep up with the inventory on Amazon. Our brand, jukas organic raw fonio jump to the first page and now #2 best seller on Amazon. This is just few months after introducing and launching our own. Thanks to our loyal customers that always trust our brand. Its Fonio Friday! Wondering whats Fonio? It is a preeminent African superfood that is harvested in the savannas of West Africa. This millet grain is little-known outside of Africa but, like quinoa, the grains are used in porridge and as couscous but is known to be much healthier choice. fonio is one of the most nutritious of all grains. Its so full of protein that it even has amino acids that other grains dont, making it a much more complete protein source. Fonio is also known to be rich in iron, calcium, magnesium, zinc and manganese. Its also very high in fiber and has a low glycemic index. Traditionally in Africa, many people that suffer from diabetes eat fonio instead of rice as a healthier substitute. 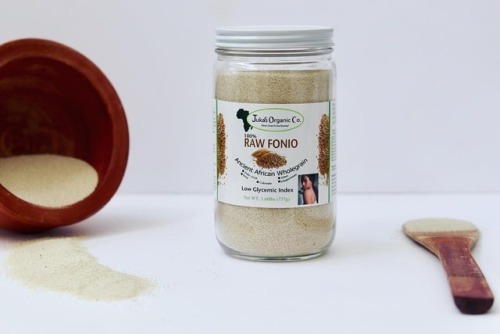 Unrefined Fonio Has Potent Folic Acid, Fiber, Iron, Protein, Calcium, Magnesium & Many More Nutrients That Is Essential For The Body. Our Fonio Is All Vegan And Great For Vegan Protein. It Also Has Very Low Glycemic Index Which Makes It A Great Substitute For Rice Or Any Grains For Diabetic Diet. Happy Wellness Wednesday A little coconut oil talk. How do you use your coconut oil? Because we use it for everything here at Juka’s Organic Co., particularly the virgin and cold pressed coconut!